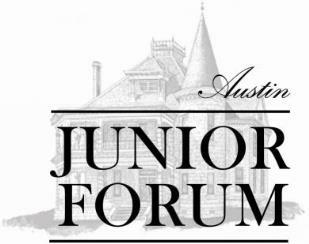 The Austin Junior Forum works in partnership with many local businesses to host our private and fundraising events. Our Partner and Lead Partner donors will receive additional recognition. Throughout the full calendar year following the donation, all potential Caswell House renters will be given a list of our Partner and Lead Partner businesses. Furthermore, renters who select one of our Lead Partners will receive an additional one-hour rental free of charge.